Opens at Disneyland Park on May 25, 2013. 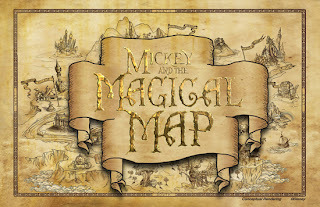 The all-new live show “Mickey and the Magical Map” will open at the Fantasyland Theatre on May 25. 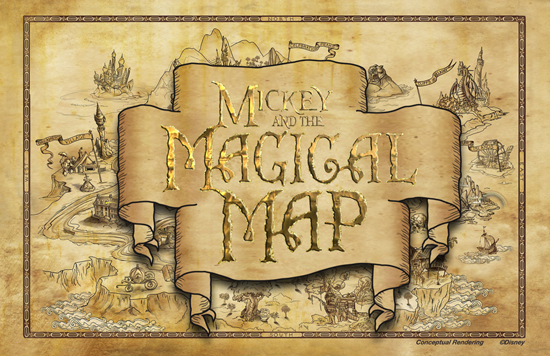 “Mickey and the Magical Map” coming soon!